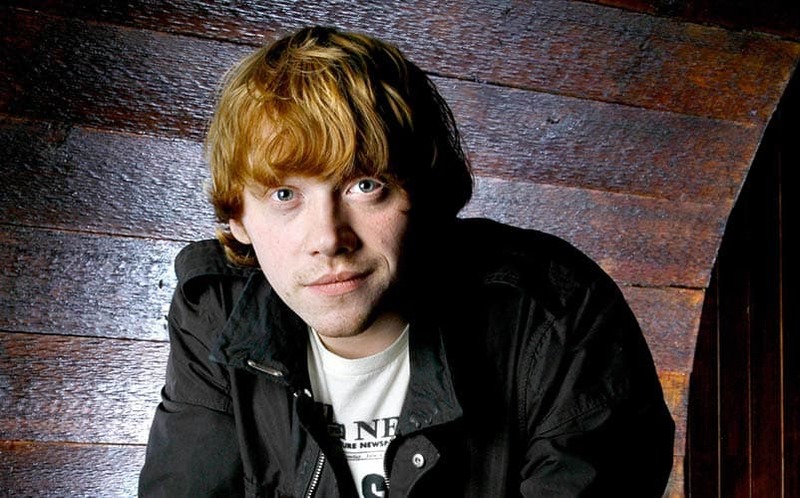 Rupert Grint to Star In Comic Book Drama for NBC | Nerd Much? It looks like Ron Weasley is heading into the world of comic book TV, as Harry Potter star Rupert Grint will star in a yet-to-be-titled comic book drama for an NBC pilot. The story, which is created by Ugly Betty creator Silvio Horta, was specifically developed for Grint, a known big comic book fan. The actor will star as Rupert, a low-level office employee who is obsessed with a comic book series that his late father created titled Imperial City. Rupert believed that he owned all nine of his father’s original work, until a mysterious comic book collector reveals that there’s a tenth issue. This leads Rupert to find that the comic book world his father created in Imperial City is a reality, and he is the only person that can save it. The show will be produced by Aaron Kaplan (Secrets & Lies) for Warner Bros. TV, according to Deadline. Of course, with the recent wave of great comic book TV shows sprouting over the past few years, including Arrow, The Flash, Gotham and Supergirl, the upcoming series has a great deal of potential to be the next big show. So, stay tuned to Nerd Much until we hear more about the whatever this untitled project is (we wouldn’t be surprised if it took the name of the father’s comic book, Imperial City).